Excellent experience. Wonderful customer service, nice selection of vehicles and willing to work with you for a good deal. We had a wonderful experience buying a used Ram truck from Shelby Price. She was very helpful and honest throughout. Definitely our most enjoyable car dealership experience ever. They were about 2 hours away from our home and we'd go back for our next purchase. 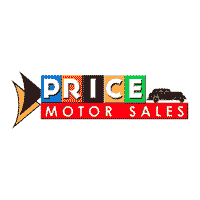 The team at Price could not have been more helpful and knowledgeable when I bought my 2017 Jeep. From top to bottom I had a great experience. I highly recommend. Ask for Shelby, she is the Best!